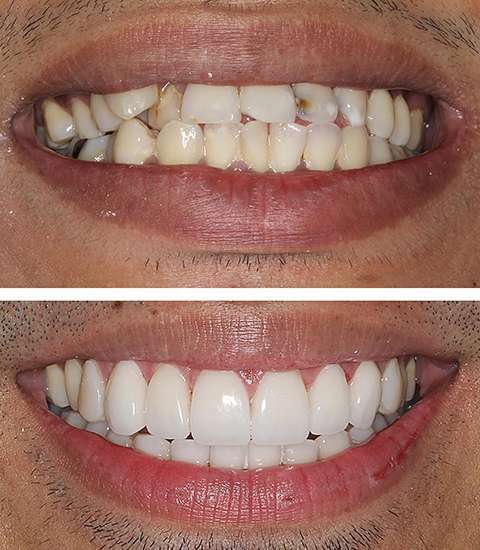 If you want a gorgeous smile, call us to ask about a smile makeover. Our team at Beverly Hills Prestige Dental Group focuses on transforming ordinary smiles into something that is brilliant and stunning. 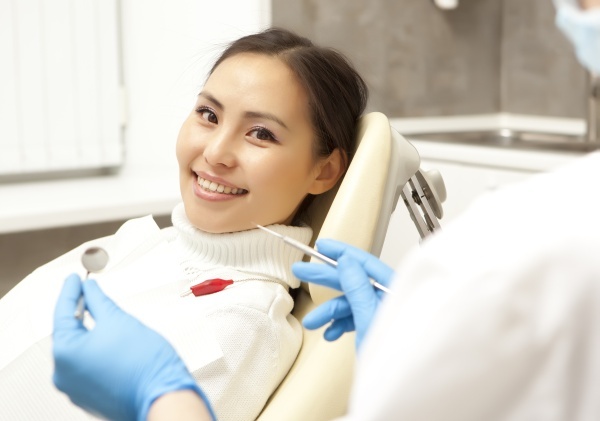 Regardless of how your teeth look today, we can do everything in our power to improve your smile using a variety of cosmetic dentistry procedures. Patients count on us because we have an unsurpassed reputation for excellence. To learn more, schedule an appointment by calling (310) 286-9655. There are several ways to whiten your teeth. An in-office whitening procedure can whiten your teeth by up to eight shades in a single office visit and do so without causing any discomfort. For those that would prefer to whiten their teeth on their own schedule, an at-home treatment may be better. In this scenario, an impression is taken of your teeth and a customized Teeth Whitening tray is created in a dental lab. It is made to fit perfectly so that the whitening solution stays in place, and your teeth feel comfortable. 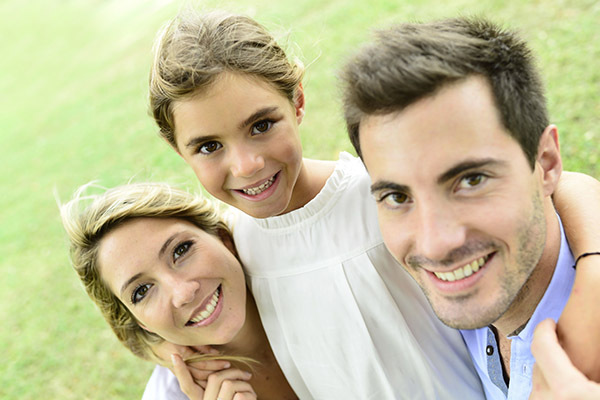 If necessary, we will provide you with a whitening solution that can be used at home so that you can improve the appearance of your teeth regardless of where you are or how busy your schedule is. To learn more, call 310-286-9655 and schedule a consultation. Our patients trust our team at Beverly Hills Prestige Dental Group to replace their missing teeth in a way that looks completely natural. Dental implants are an excellent way to restore missing teeth because once the procedure is completed; you can enjoy all of your favorite activities and foods without worrying about the tooth falling out or becoming loose. This is important because, with other procedures like dentures, teeth can get loose while running around or eating lunch with friends. Dental implants are so durable that you will not be able to tell the difference between the implant and natural teeth. To get started on your smile makeover call our Los Angeles dentist office and schedule an appointment with David Javden. You can reach us at (310) 286-9655 and we will be happy to schedule a time that is convenient for your schedule.